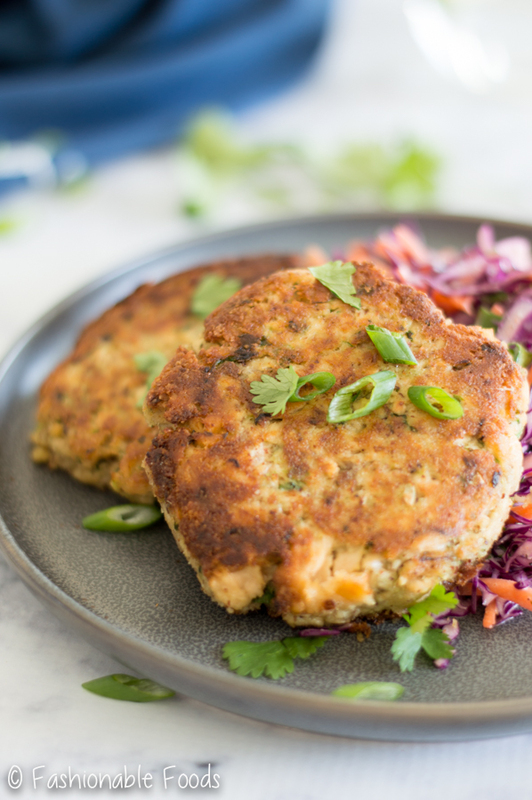 Asian style salmon burgers are packed with flavor, easy to put together, and perfect for Whole30. Complete these tasty burgers with the spicy red cabbage slaw for the ultimate combo. I love salmon burgers. So much so that I’ve been making them once a week. It’s rare for me to have things on repeat because well, I’m a food blogger. I spend my days creating and experimenting in the kitchen. 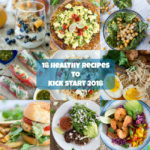 Don’t get me wrong, I love it all, but sometimes I just want recipes that I don’t have to think about. Enter the salmon burger. When I find something I like, I make as many variations as possible. I’m also that person that finds a great shirt and wants to buy it in every color. 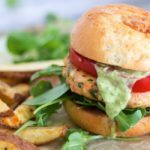 You might remember this recipe from the summer where I made a fresh salmon burger and covered it in green goddess dressing. That recipe has summer all over it with the fresh herbs and big slice of tomato on top. If I tried making that now, it wouldn’t be the same. Tomatoes in the winter are just so blah. 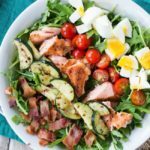 I always tend to crave fresh summer food in the winter, so I try and make something yummy and fresh, but using ingredients that are more in season. Holy moly are these delicious! 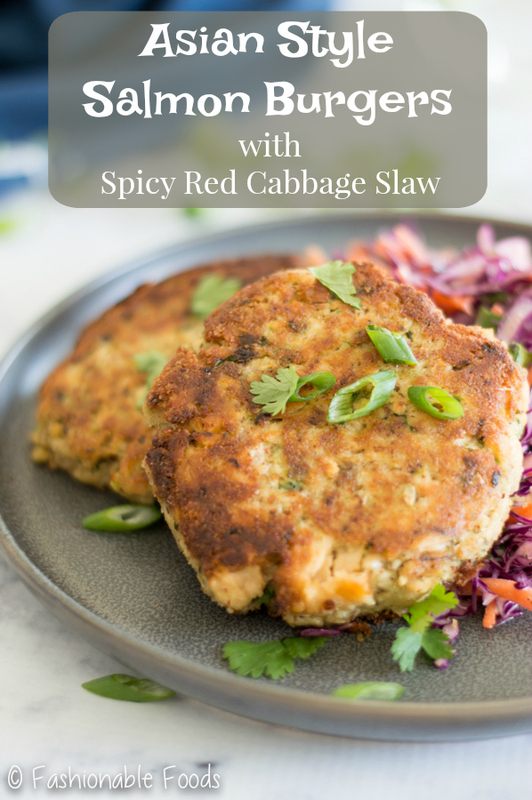 Not only are these amazing, but they are Whole30 compliant… and something I will totally eat long after my Whole30 is over. 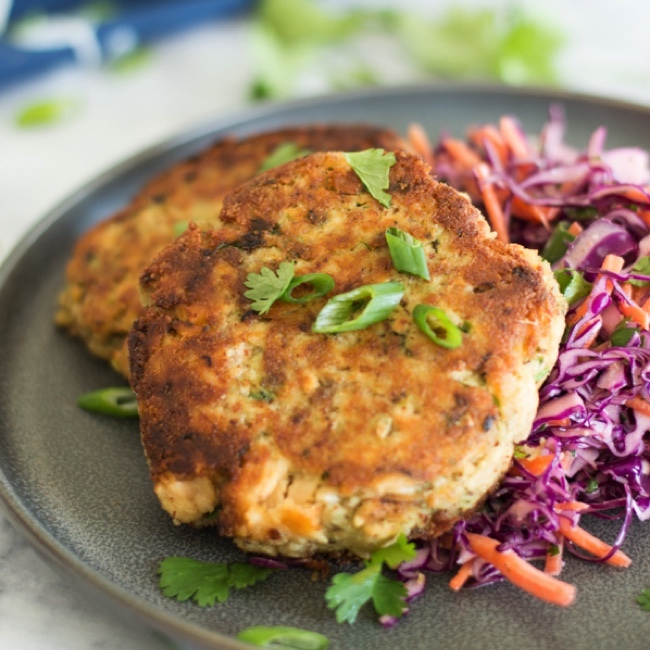 These salmon burgers are easy, delicious, and budget-friendly. Instead of using fresh salmon (which is quite expensive), I use canned. I used to be so freaked out by canned salmon. Not really sure why? The trick is to find a good-quality, sustainable brand. I like Wild Planet or Kirkland from Costco. Look for cans labeled wild Alaskan pink, sockeye, or red salmon. The great thing about using canned salmon is it’s already fully cooked, so you can mix it all up and give ’em a quick cook in a pan. You can certainly use fresh salmon like I do in the recipe I linked above, but don’t feel bad if you want to save some money and used canned! I can promise you, it’s just as tasty. We mix in garlic, ginger, coconut aminos (or you can soy sauce if you’re not doing Whole30), almond flour (or breadcrumbs), and fresh herbs. The slaw is a quick mix of mayo, citrus, hot sauce, herbs, and then toss in the red cabbage and shredded carrots. The hot sauce may sound a little weird, but it really works. If you’re not worried about this being Whole30/Paleo, you can use sriracha in place of the hot sauce. With ingredients like that you can’t go wrong! We enjoyed the burgers with my crispy garlic smashed potatoes and had one tasty dinner. 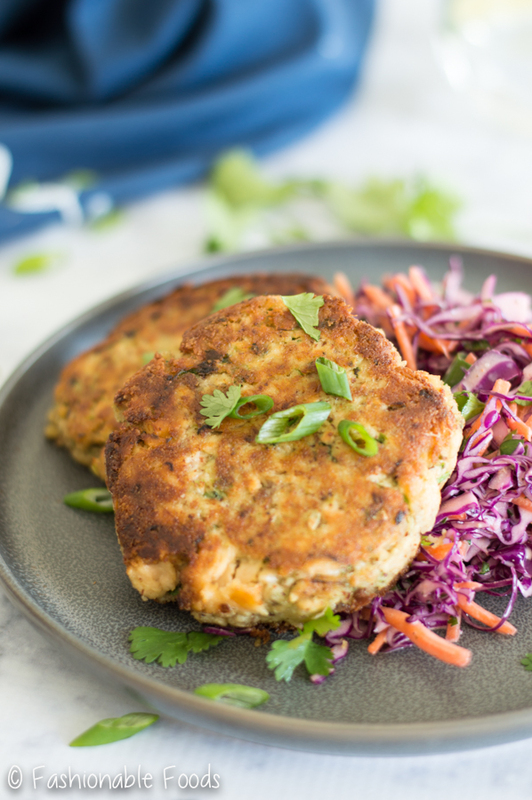 I plan on having these salmon burgers (or a variation!) on repeat for the next couple of weeks. 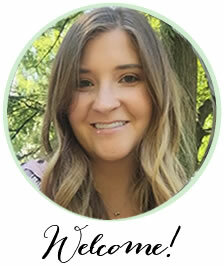 And I’m pretty darn excited about it. ? Start by making the slaw. In a large bowl, whisk together the mayo, hot sauce, orange juice, lime juice, salt, and pepper. Mix in the red cabbage, carrots, scallions, and cilantro. 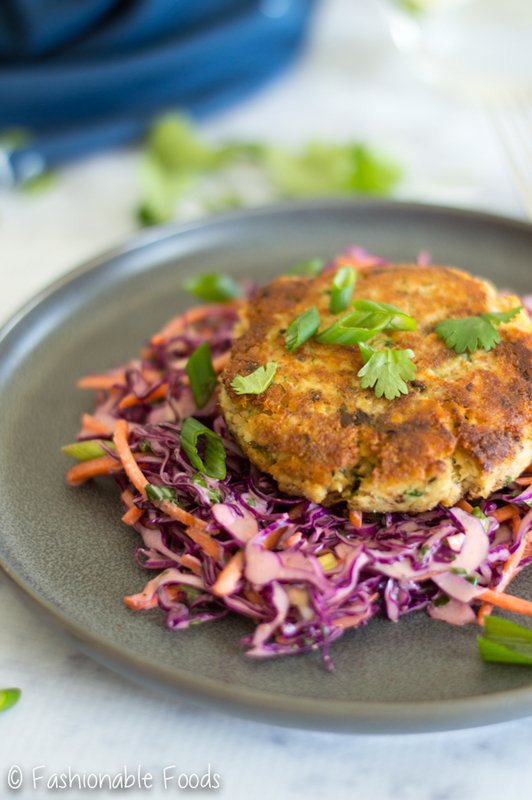 Set the slaw aside while you make the salmon burgers. In a mini food processor, combine the scallions, cilantro, garlic, ginger, and coconut aminos. Pulse the mixture until everything is finely chopped. In a medium bowl, whisk the egg and add in the aromatics and almond flour. Stir in the salmon and season the mixture well with salt and pepper. 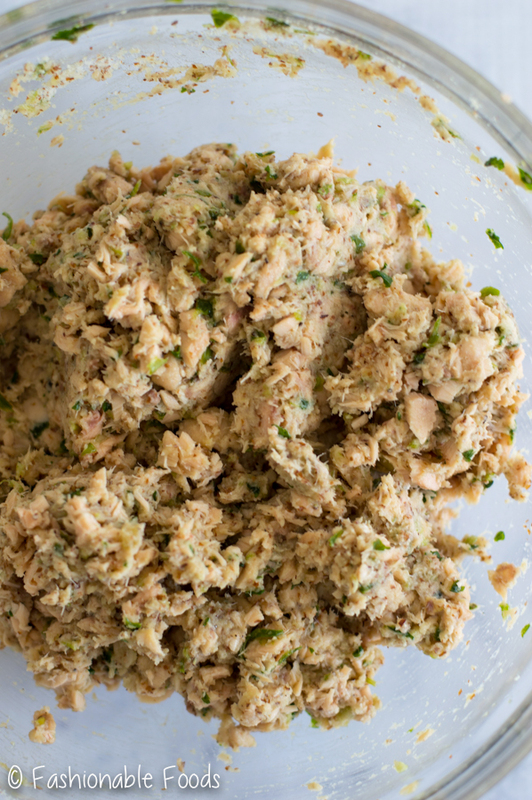 Divide the salmon mixture into 4 equal portions and form into burgers. Heat a large skillet or grill pan over high heat and add enough oil to coat the bottom. Cook the salmon burgers until golden brown, about 3 minutes per side. 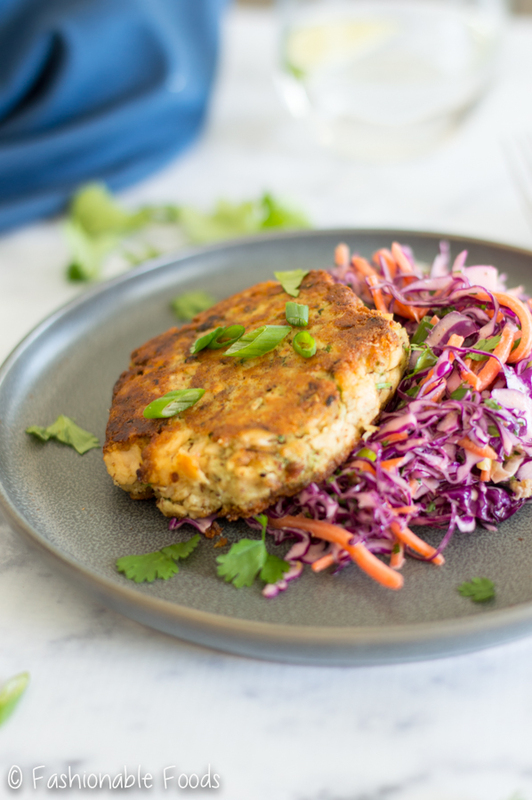 Serve the salmon burgers along with the slaw and enjoy! *If using fresh salmon, cut the filets into chunks and pulse them in a food processor until finely ground. You may need to add a tad more almond flour if the mixture is too wet. Ooh, this looks really good. I might even be able to finally get my boys to eat salmon!